While I have that crazy infectious Despicable Me teaser trailer stuck in my head, looping for the nth time, DTM's friends wanted to get their fix of Mang Larry's isaw at UP Diliman. So off we went there with my baby girl doggiepoopsie only to find out that Mang Larry has this panata that every Holy Week, he closes shop. So we went to another iconic cheap UP foodie find. I've loved Rodic's tapsilog, which means tapa (cured beef) + sinangag (fried rice) + itlog (egg), even way back in college, with its signature just-right-sweetness tapsi, perfectly cooked sunny side up egg and fried rice. 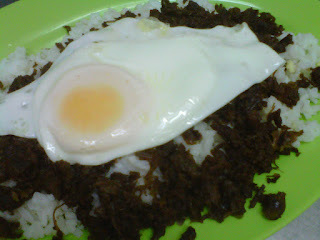 May not be much to look at but it still tastes the same good ol' Rodic's tapsi! 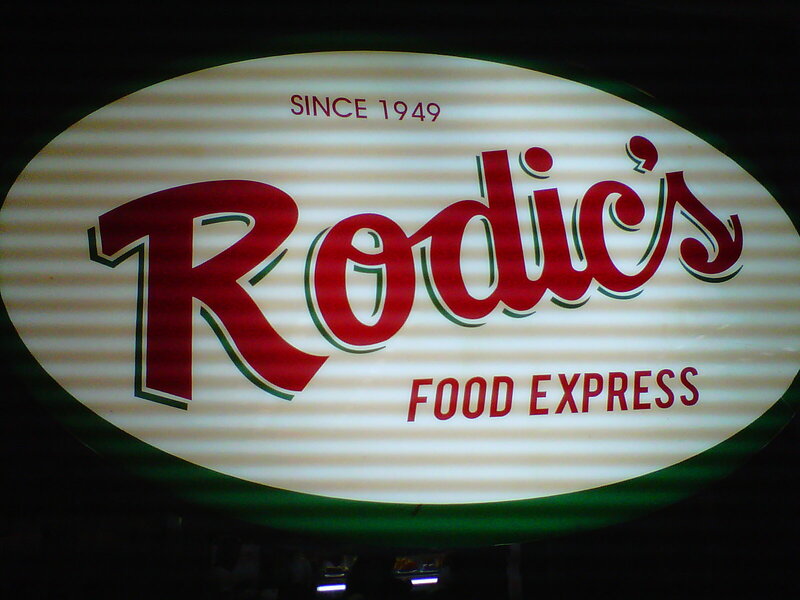 Insider tips: Get your food to go. Avoid the downstairs area because kids from outside will beg for spare change non-stop. 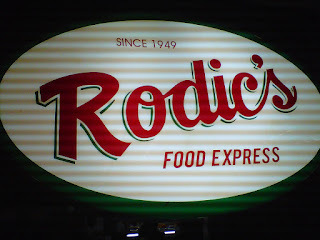 Verdict: Rodic's tapsi beats Tapa King's Tapa Queen hands down. Map from UP Sunken Garden. Before I end this post and before you all go and do your Holy Week reflection (or you go enjoy summer vacay's because of the looong weekend), I'm sharing with you this wretchedly infectious song. i havent tried that but i heard it's so good!! sana meron in taguig.. kahit delivery. @avagabondmom - tapsilog this good knows no time.